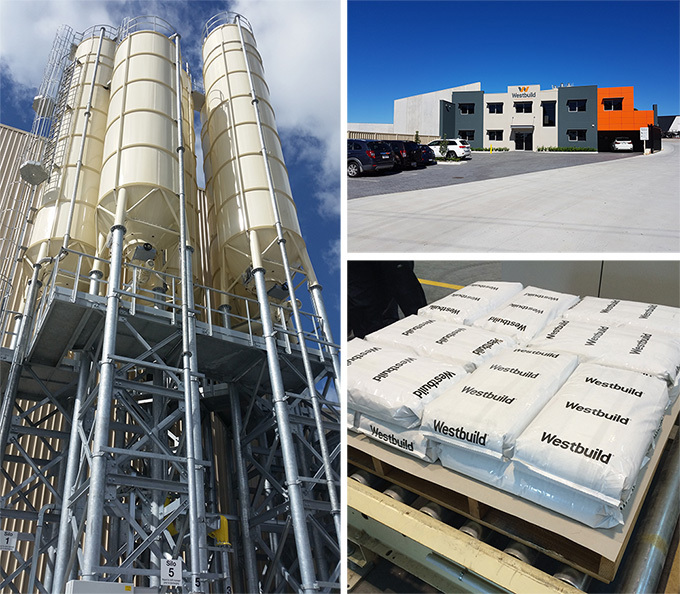 Westbuild is the toll manufacturer of choice for dry powdered goods within the Western Australian market. Westbuild is a trusted toll manufacturer for a number of local, national and global brands, many of which are household names. We are proud of our 15 year reputation as a respected and reliable on-demand manufacturing partner, delivering market leading products to specification with significant cost benefits to our industry customers. By appointing Westbuild as an industry partner, be assured that your products are produced using the most advanced machinery in Australia. Our expertise in all aspects of the production cycle and significant experience as a toll provider allows us to support our toll customers with quality products, competitive unit pricing, improved profit margins and technically advanced quality control systems – all delivered seamlessly with assured confidentiality. We offer a comprehensive end-to-end toll manufacturing service – from sourcing raw materials to production, packaging and delivery.